Our range of Fixed to Mobile Call Solutions enable users to place fixed-to-mobile calls from any location in the world to any satellite terminal, at highly affordable rates. Users benefit from direct global calling so that staying in touch with colleagues, family and friends is easy even if they are working remotely. 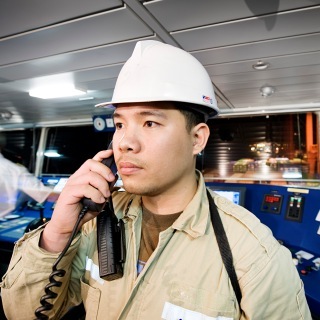 By eliminating the often high cost of international calling, Fixed to Mobile Call Solutions ensure calling from shore to ship remains cost-effective and offers a unique benefit for business operations and communications. Local Numbers is available globally to Marlink’s Sealink VSAT customers, while Satellite Direct (two-stage calling) and Satellite Direct Plus (single-stage calling) are recommended to MSS users. 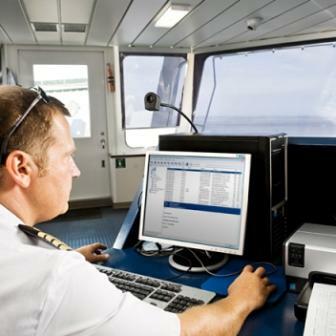 With Local Numbers, office-based staff can call the vessel using an allocated local number, charged at the local rate, no matter where in the world the vessel is operating. Local Numbers is available globally to Marlink’s Sealink VSAT customers. For an extensive list of available local numbers, please request the ‘Coverage List’ from your local Marlink Sales Representative. Our coverage is continuously expanding so please check regularly for updates. Using Satellite Direct’s simple two-step dialling process, users benefit from direct global calling at affordable rates. Satellite Direct is available at sea, on land or in flight, and works across most Inmarsat, Iridium and Thuraya terminals. Satellite Direct® Plus is a single-stage fixed-to-mobile service allowing users to place calls from any landline phone to any mobile satellite terminal. Satellite Direct Plus is available at sea, on land or in flight, and works across most Inmarsat, Iridium and Thuraya terminals.